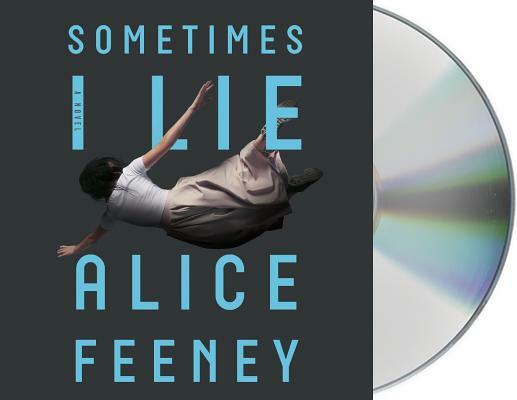 Sometimes I Lie: A Novel (CD-Audio) | The working bookstore for the reading class. Alice Feeney has written a psychological thriller that is full of twists and turns. It is heart-pounding, hard to put down, and it will leave you dumbfounded! Amber Reynolds wakes up in a hospital. She is in a coma, and she can’t move, speak or open her eyes. But, she can hear everyone around her. This finely crafted whodunit alternates between her paralyzed state, her life a week before the accident and childhood diary entries from decades ago. You will keep asking yourself is her husband involved, what is real, what isn’t, what’s the truth and what’s a lie? I’ve read a lot of this genre and this one is a winner!